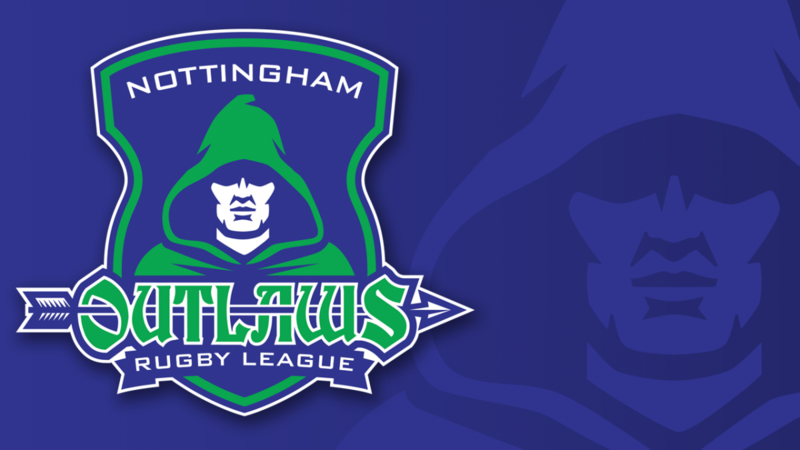 The Outlaws 2018 End-of-Season Awards Night is taking place at Lenton Lane from 7pm on Saturday 22nd September. The evening promises to be another great event and a chance to celebrate the 2018 season. Entry is free.